The school holidays are almost over and Term 1 will be beginning before we know it! It's back to school soon for kids, but are you ready with everything they need for school? One of the important items you need to buy for when the kids are back to school are shoes that are comfortable, safe, and flexible. Kids are full of energy and need shoes that can keep up with their activities - whether it's in the classroom or in the playground. And that is exactly what Blundstone Kids Boots are made for. With nearly 150 years of history, Blundstone knows how to make comfy boots that are suited for hard wear. With their specially designed kids range, they are looking to give kids independence. This means shoes that are easy to get on and off! This is an essential functionality for kids since their shoes come on and off a lot of times. 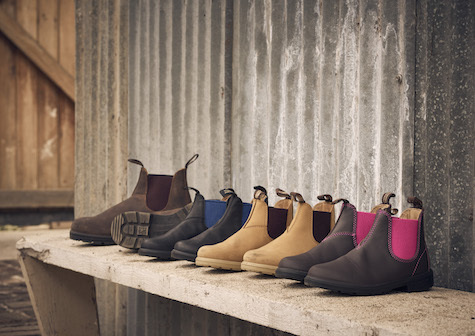 But, more importantly, Blundstone Kids Boots come with an extra set of footbeds that can be removed as tiny feet grow to allow them months of extra wear. Now, parents need not worry about shoes becoming too small for their kids too fast! Imagine how much you can save with months of extra wear! 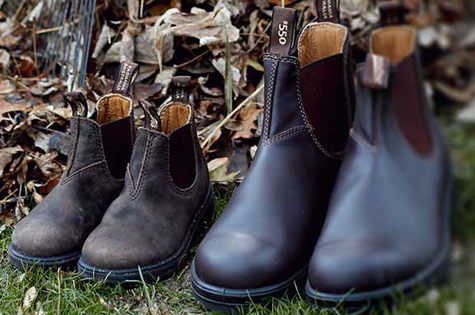 Blundstone Kids Boots come in different styles for both boys and girls. 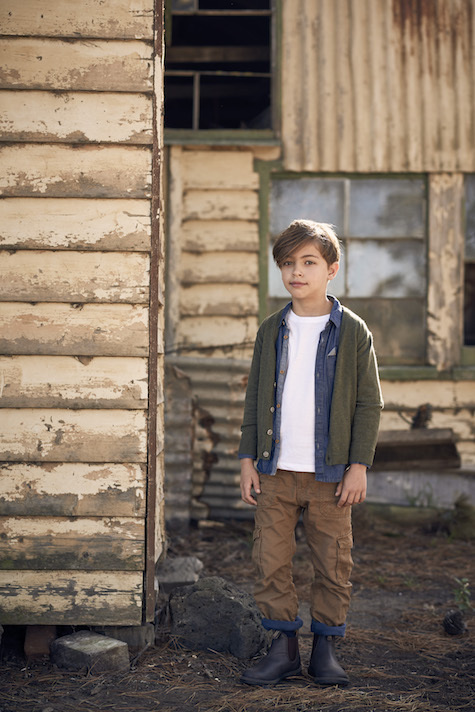 Check out the Blundstone Kids Series at www.blundstone.com.au. Great articles, if your function goes through a few moist as well as muggy circumstances, you’re going to want the very best water-resistant shoes. Once we protected over, leather-based footwear are likely to provide the best protection against rainfall, messes, as well as short drinking water. Some of the best perform trunk manufacturers which use synthetic materials may also consist of water resistant safety http://www.rateworkboots.com.